Ridge Brook of Blue Ridge is where luxury and comfort meet the purity of nature. From the sheer size of our private home sites, to the breath-taking terrain on which our community sits, we are passionate about providing you with a superior standard of mountain living. 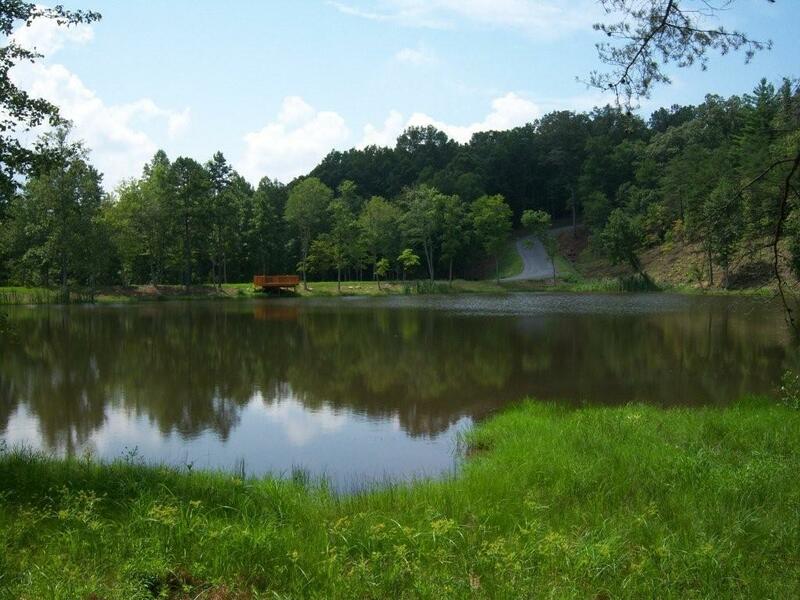 Located one mile off of Highway 515, Ridge Brook is conveniently located on the east side of Fannin County, GA ; between the two quaint cities of Blue Ridge and Blairsville. OUR HOMESITESclick here to browse our updated list of available home sites. READ BROCHUREclick here for our full-color brochure. SCHEDULE TOURschedule a no cost or obligation visit to our development.